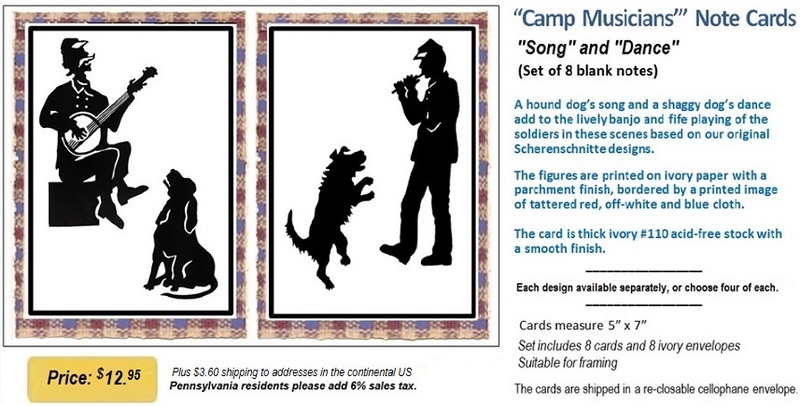 See our "Camp Musicians" Blank Note Card sets below. 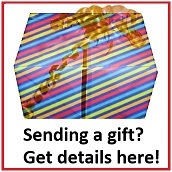 Click here for our Vintage Dog Blank Notes & Birthday Cards! note cards or birthday cards! Or pay with your PayPal account. Secure, convenient payment by PayPal!